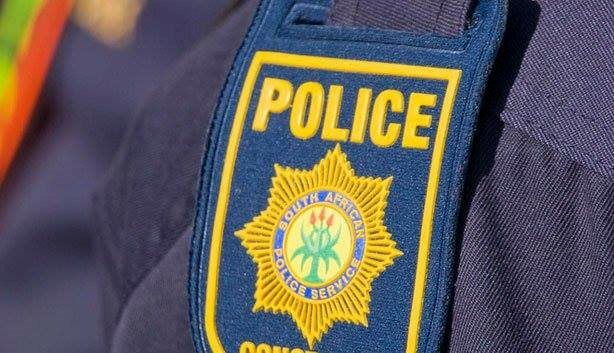 SEDGEFIELD NEWS - A 50-year-old man, Sean Kelly, appeared in the Knysna Magistrates’ court today (Tuesday 5 February) in connection with the murder of a Sedgefield woman. The victim, Noreen Hampson (67), died on Saturday 2 February after being attacked in front of her house at 16 Marigold Street. She sustained head injuries. The murder weapon is believed to have been a hammer. The matter was postponed to 13 February 2019 for a formal bail application. The suspect remains in custody.